Tasting Notes: Beautiful ruby color. Delicate aroma with a hint of oak. 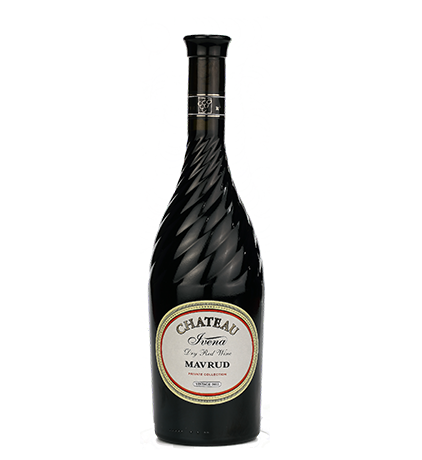 Medium bodied with rich fruit intensity and density. 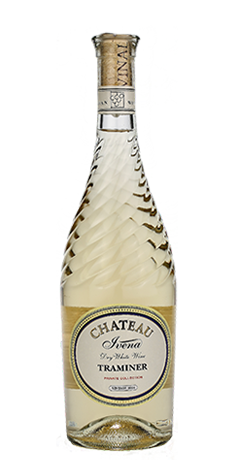 Long, soft and elegant aftertaste. 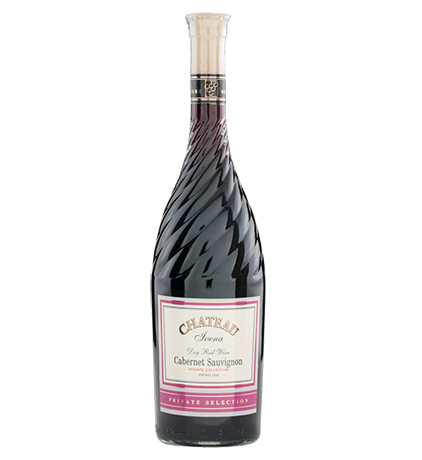 Tasting Notes: Sparkling ruby color, softened and rounded. 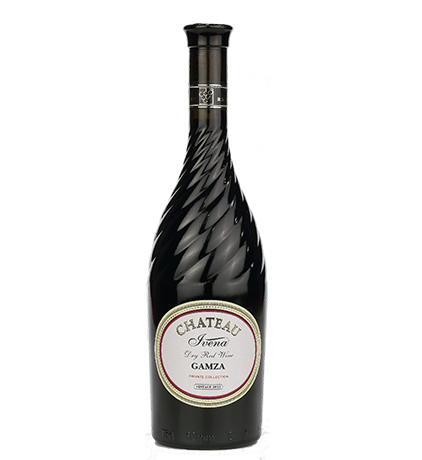 Typical and clean flavors of fruit , caramel and smoke, forming an impressive complex bouquet in harmony with full bodied taste and a lasting finish. Tasting Notes:Ruby color. Pleasant aroma, dominated by red berries. On the palate there is a hint of ripe cherry. The palate is medium body with a desire for something more.In the aftertaste dominates freshness. Winemaking: Harvest is done manually. The grapes are stemmed and separated from the clusters. This is followed by pre fermentation cold maceration. The alcoholic fermentation takes place in stainless steel fermenters. The wine ages in oak barrels. Tasting Notes: Intense garnet color with vivid reflections. Powerful aroma dominated by blackberry and mulberry. 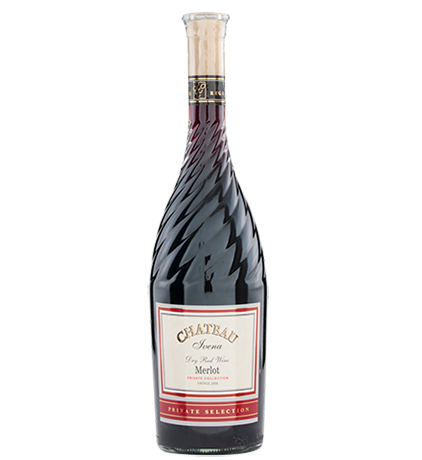 The palate is well balanced with sufficient density, soft tannins and a long-term impact. Long finish dominated by red berries. Tasting Notes:Cherry red color with unforgettable aroma and taste of morello cherry with light pit aftertaste and hints of jam. 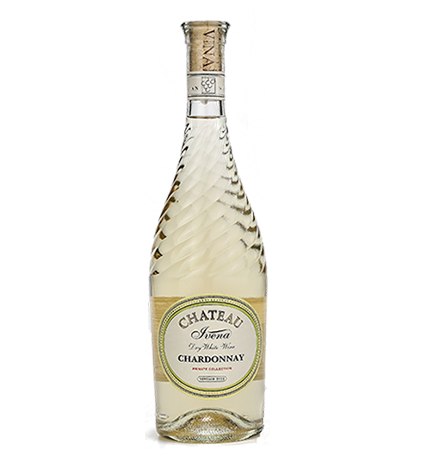 Well-formed taste, freshness, delicate length. Aftertaste leaves the aroma of the fruit of the wine. The wine ages in oak barrels. Tasting Notes: Crisp golden color, light green shades. With unforgettable aroma and taste of peach combined with pineapple and melon. Taste shapely with remarkable thoroughness and duration. In the aftertaste remains a lasting aroma of citrus fruits. Tasting Notes:Perfectly preserved color and flavor with a nice development, especially pronounced in the finish. To detect discrete tones of spices and herbs , combined with a pleasant aroma of variety. 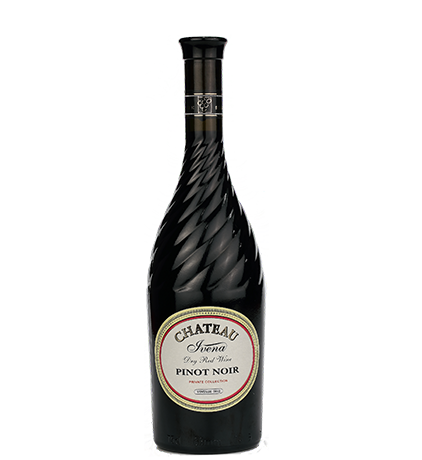 The taste is fresh , well- structured with a long and pleasant aftertaste. One wine, leaving a pleasant memory. Tasting Notes: Golden color with a greenish tint. Fresh aromas of citrus and mowed fields. 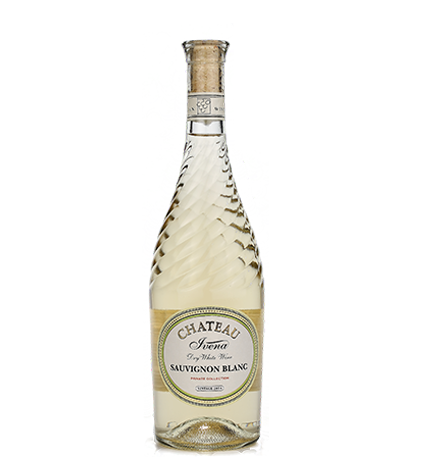 Taste a blend of exotic fruits and herbs , soft density , refreshing acidity and balanced aftertaste. Tasting Notes:Fresh greenish color with strong aroma and taste of roses and light floral notes. 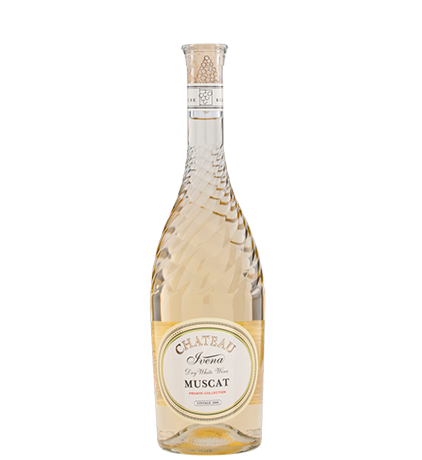 Well-balanced pleasant taste with aftertaste of the aggressive aroma of roses.